Sumaya Lagdas Manager of the support team at The Blue Pearl Shop. Freelance graphic designer and multimedia developer. Part-time writer. Before you try anything else. go ahead and air the pouf. 90% of the time this method helps you get rid of the smell without a hassle. In some cases, the leather can be a bit stubborn. so you definitly need to try other methods. 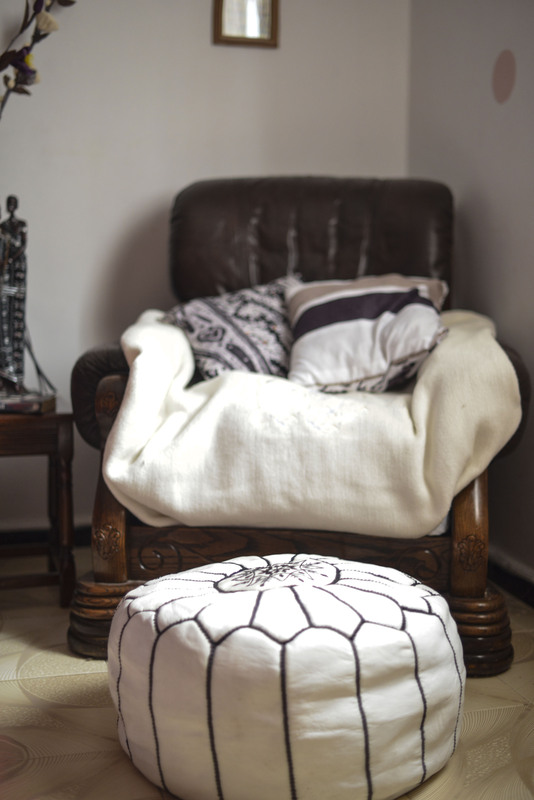 We here at The Blue Pearl Shop have also wondered about how to de-odor the stubborn poufs. And who do you think had the best answer? THE INTERNET! Indeed. We found many articles with the same method. and apparently it WORKS! Put your leather pouf in the plastic bag. Sprinkle some OdorzOut all over your pouf. it’s preferable to use the all purpose granules. Close the bag and shake it. 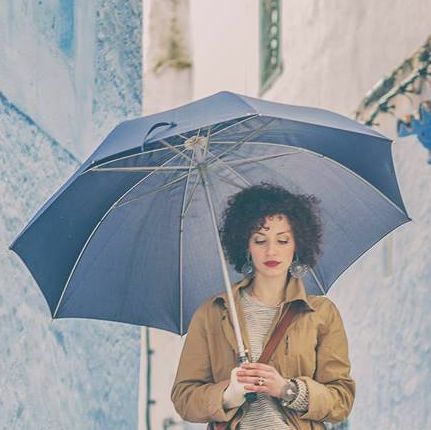 Make sure that the product is spread evenly in order to get the best results. After that, leave it for 24 hours. If you have a vacuum cleaner, then go ahead and take the pouf out of the plastic bag and vacuum the product off of it. If you don’t have one, then don’t panic. You can simply take the plastic bag outside of your house and give it a good shake until there’s no product left on it. AND VOILA! 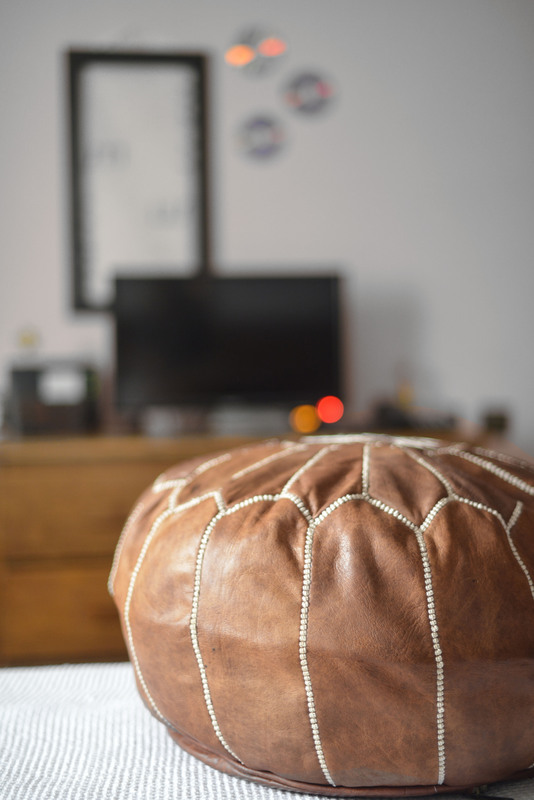 your leather pouf should be less smelly and ready to use. But just in case you were still not happy with the result. then you could definitely repeat the process and over time it should be good to go. 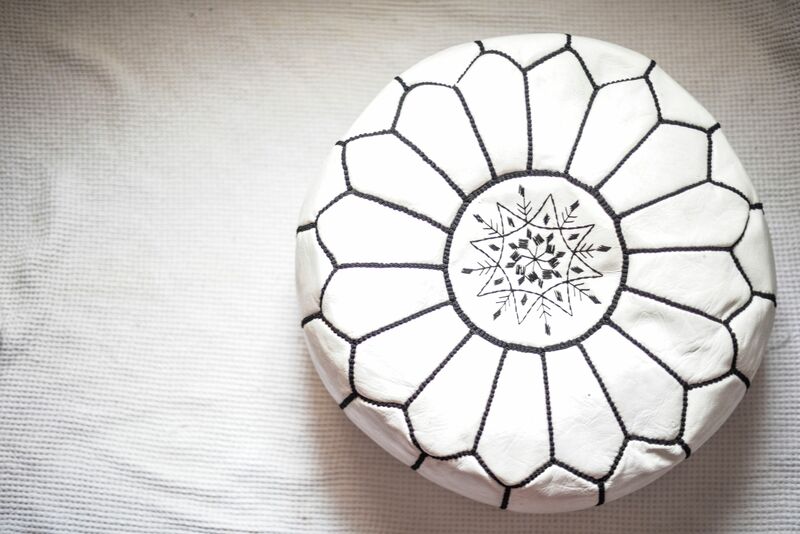 CHECK OUT OUR FULL MOROCCAN LEATHER POUFS COLLECTION HERE!